I have been very fortunate in my life to be exposed to several common heroes. Bob Johnson is one of them. 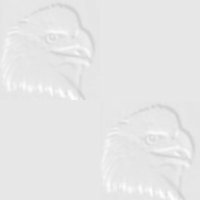 It is fitting and appropriate that I respectfully add my Father-in law to my brother Ken's web site. 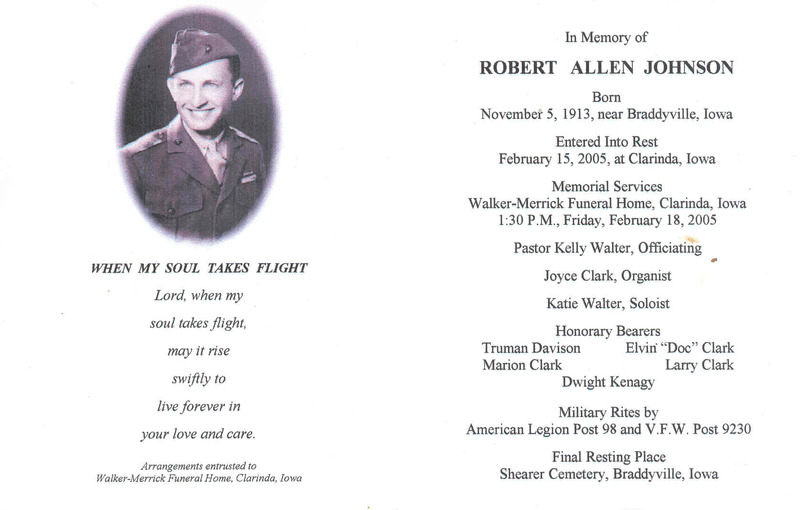 Bob Johnson was born on November 5, 1913 near Braddyville, Iowa. 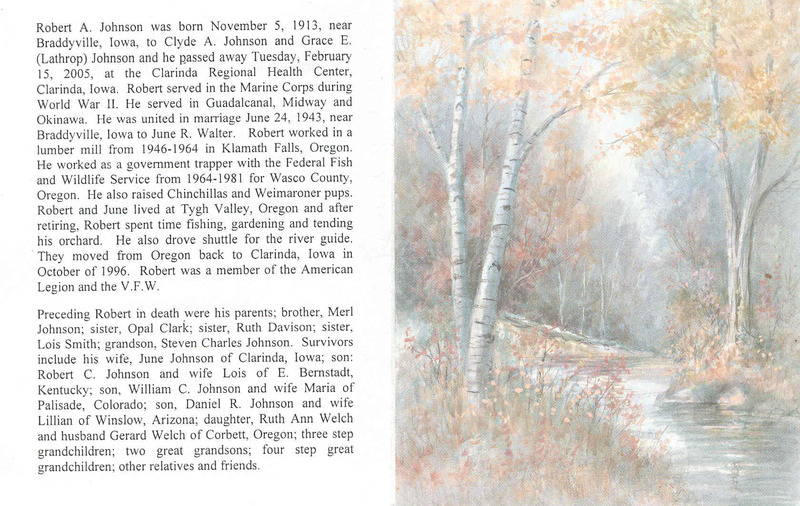 He was born to Clyde A. Johnson and Grace E. (Lathrop) Johnson. He is laid to rest in Shearer Cemetery in Braddyville Iowa. He is laid as close as a mile from where he was born. Braddyville is located several miles South of Clarinda, Iowa where Bob lived the last years of his life. Braddyville is a farming community of rolling farm land separated by rows of brush, and woods. Creeks run all through the area. From the time anyone can remember Bob Johnson hunted and trapped throughout the area when he was not farming. He was an extraordinary outdoorsman. He always seemed to be more comfortable in the woods and fields than anywhere else. Before the war Bob left Braddyville with his brother looking for work. They worked across the country in places like Imnaha, Oregon, and in California. Bob drove teams of horses in various farming areas. He was in Canby, California on December 7, 1941when the Japanese struck US soil without warning. 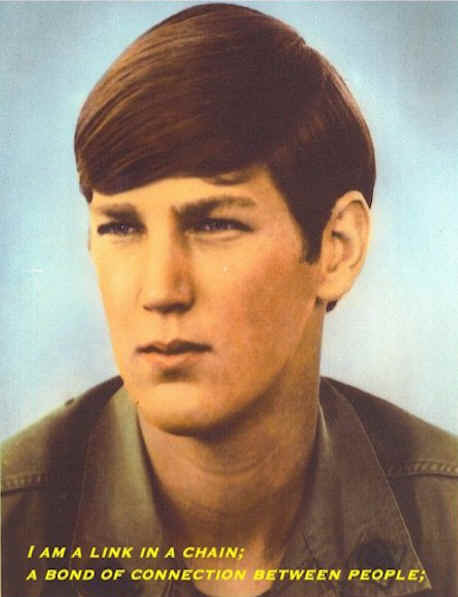 Bob Johnson was 28 years old. 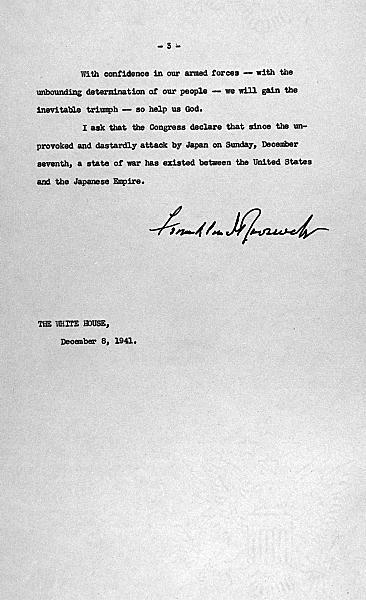 Like so many of his fellow Americans he was moved to act on December 7, 1941 when the Japanese struck Pearl Harbor declaring war upon the United States of America. I can only imagine what went through his mind when he heard news of the attack. Take the time and click on the Microphone to view a site and listen to some of the actual radio broadcasts from several news agencies on December 7, 1941. I wonder which of these Bob Johnson may have heard. 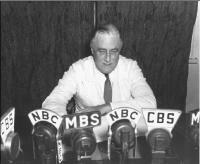 And listened to President Franklin D. Roosevelt speak to the nation the December 8, 1941 the following day. 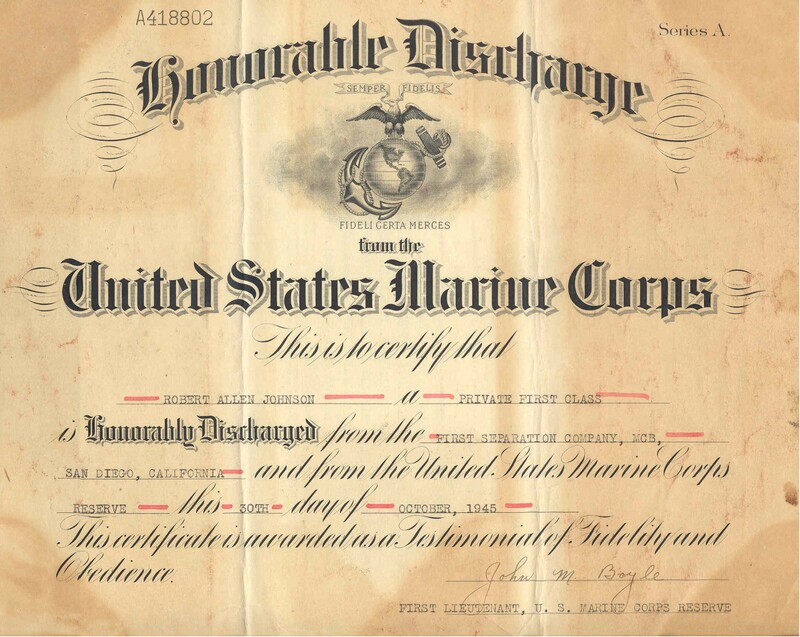 The words must have hit very hard for Bob Johnson because by December 13, 1941 he had joined the United States Marine Corp in Denver, Colorado, apparently making the trip from Canby, California (according to documents provided). I wonder what he was thinking as he traveled the distance. I imagine he thought about destroying the Japanese and returning home. After basic training Bob got his wish to fight the Japanese. 26 May USS Kittyhawk arrives at Midway with crucial air and ground reinforcements. 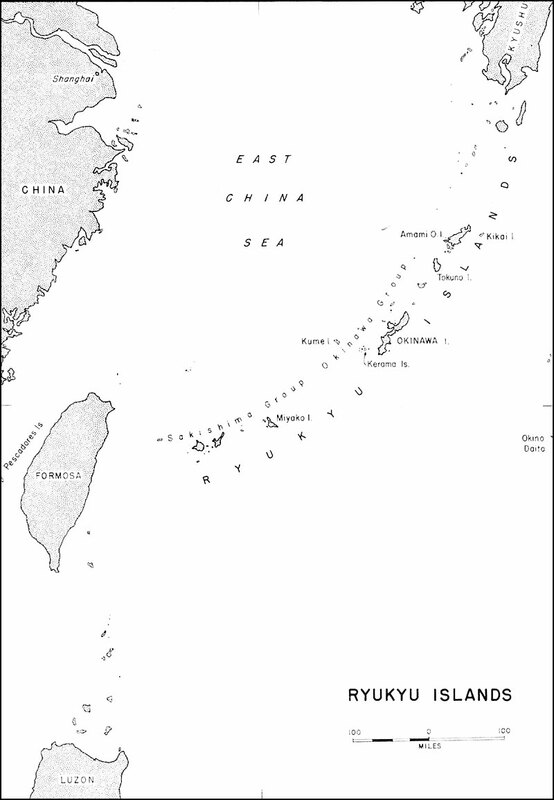 28 May Japanese Occupation Force sails from Saipan for Midway. 30 May Two PBYs of VP-44 sustain damage in aerial contact with twin-engined Japanese bombers to westward. 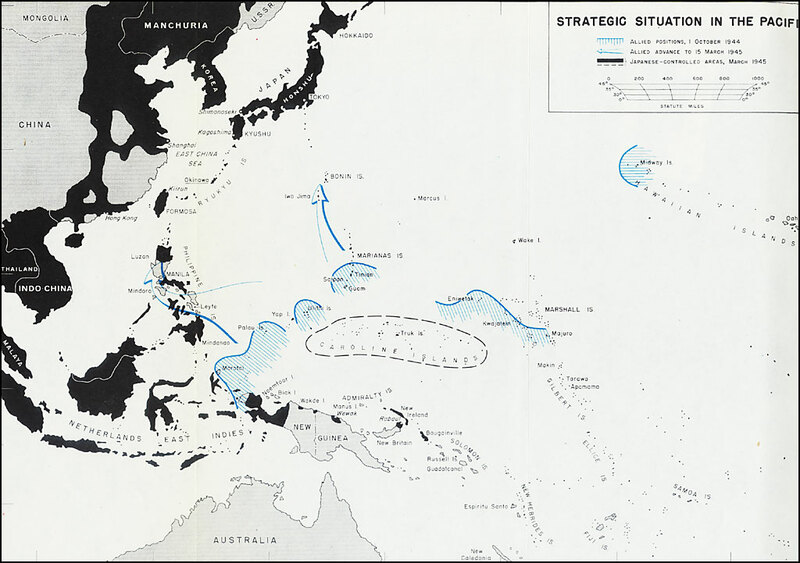 4 June Battle of Midway commences, including air-strike by VMSB-241 against Japanese Striking Force; fighter-defense of Midway by VMF-221; and heavy anti-aircraft action by 6th Defense Battalion (reinforced). Midway sustains major damage from Japanese air-raid. 5 June VMSB-241 attacks and damages Japanese cruisers retiring to westward. 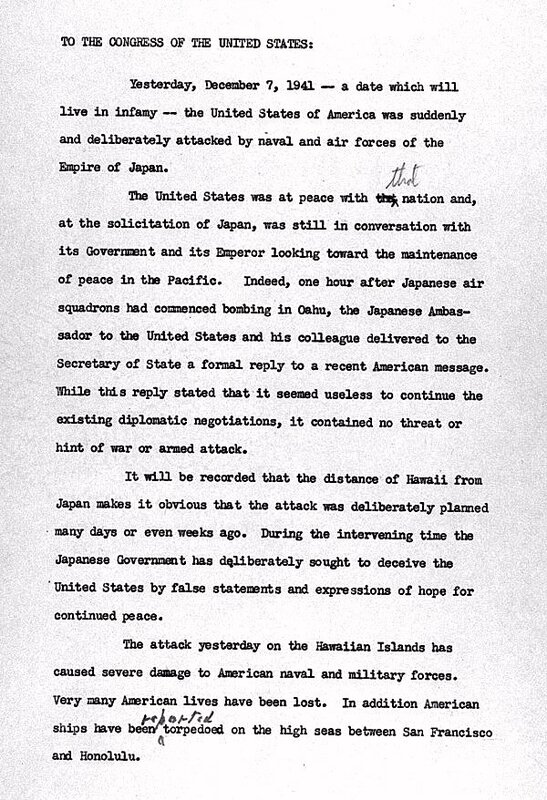 6 June Japanese communiqué states: "The Midway Occupation operations have been temporarily postponed." 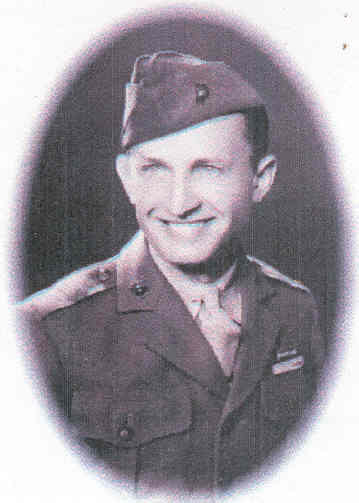 August 9, 1942 to February 8, 1943 - Action against the enemy at Guadalcanal. 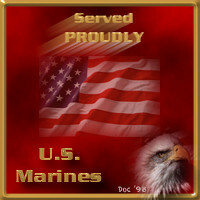 Visit this journal page to see another Marines account of what took place. 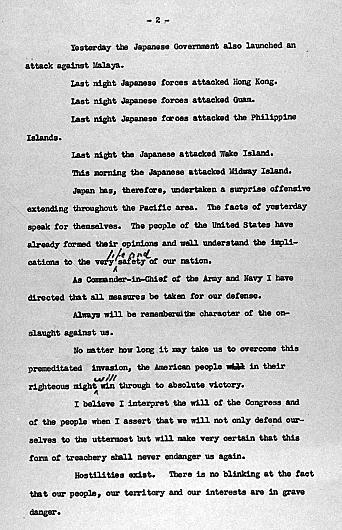 He was also on the island of Tulagi during this campaign. Here is a poem by Bob Johnson. He had taught his daughter the poem of Sam McGee. They could recite different sections back and forth between themselves. I imagine this poem about his experiences in the war is much like that of The Cremation of Sam McGee. An American boy for fair. But a war was in the air. ‘Cause he liked his freedom well. Looked to him like so much hell. And drawn a cowhands wage. He loved the smell of the pine sage. With his school ma’m and a Ford V8. How the Japs had struck us there. It sure got in his hair. A little too long it seems. I’ll join the U.S. Marines. Now that’s the outfit for me. His father shook his hand. To his dear ones and his native land. Had to stand in line. Craved a shot at those Nipponese swine. Made him stop and look again. He knew that they were men. And said "You’re all O.K." Another fighting man was on his way. The chow and the service were grand. And even broke out with a band. A Sergeant met him there. And cut off all his hair. Oh! What an awful place. That’s known as the human race. There in line for hours. And never move the trousers. The rules said call him "Sir". I’ll skin off all his fur." And shine his liberty shoes. He was singing those boot camp blues. Of candy there was none. Bill swore he’d barbecue that D.I. And eat the son of a gun. They throwed him in the brig. And showed him where to dig. Said, "This is how my lad." He didn’t know he had. And his muscles all were sore. "my lad, we’ll just snap in some more." He shot a darn good score. Before we ship him out. And let him roam about. There was nothing he could find. And there wasn’t any wine. With nothing in his way. Where the passion flower blooms. Was in the Honolulu rooms. In time to balk his play. And heard the zeros roar. If he wanted to go to war. And we will give you plenty." He returned to Pearl Harbor. So he could visit a barber. Not knowing where he was bound. ‘Ere his feet had touched the ground. And every plane a bogey. 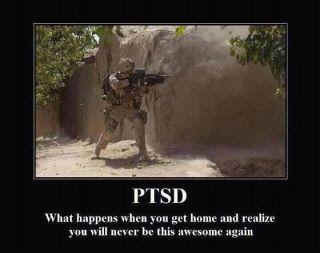 As per usual with Marines. So he looked around for beans. As well as one could wish. Was wormy rice and fish. He ate all he could carry. The Nips had all been tamed. To shoot at aero planes. A lurking on the corners. And was feeling mighty big. there’s a garbage pit to dig." Concealed in a jungle valley. He’d drop one in their galley. Would drop a flare or two. And tell him what to do. And give us all he had. And made ‘em awful mad. Says, "the Japs are breaking thru. Spite of all that we can do." mid shrapnel from Pistol Pete. Just to have a grandstand seat. And the did the job alright. Served them well that night. It made him pretty mad. After all the work he’d had. They bro’t a lot of peaches. Where they were stacked upon the beaches. The army scattered far and wide. And came back to the beaches. The Marines had all the peaches. The Marines have done their job. And wrap yarns with gob. To keep his country free. He’s gonna do on his next 6 hr. liberty. 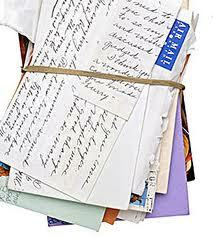 I want to take the time and thank June Johnson for lending the documents and some paperwork to authenticate the history of her husband.